Our next Tadworth Outreach advice session is at Merland Rise Church Tuesday 5 February, 0930-1230. On the first Tuesday every month our trained advisers are available for conversations on a drop-in basis – no appointment necessary! The Citizens Advice service is free, impartial and confidential. 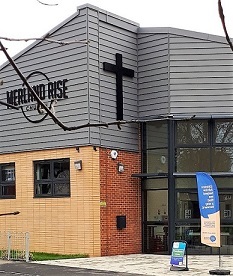 If there’s something bothering you or a friend or family member, come and see us at Merland Rise.